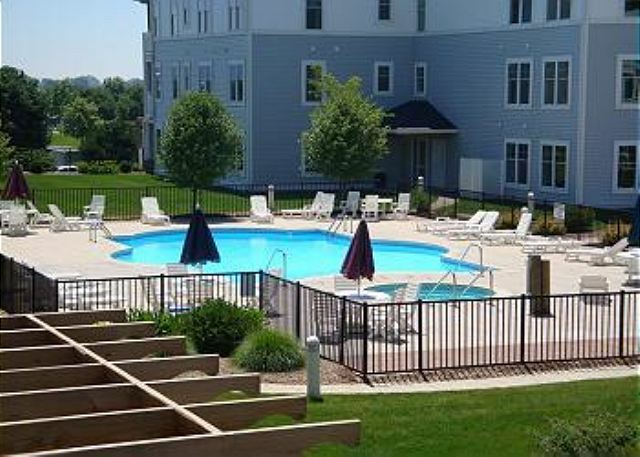 Pool View Paradise is a 2013 newly available second floor condo at One Ludington Place. From this lovely corner unit, enjoy all the comforts of home, while enjoying your views of the pool and inner courtyard. 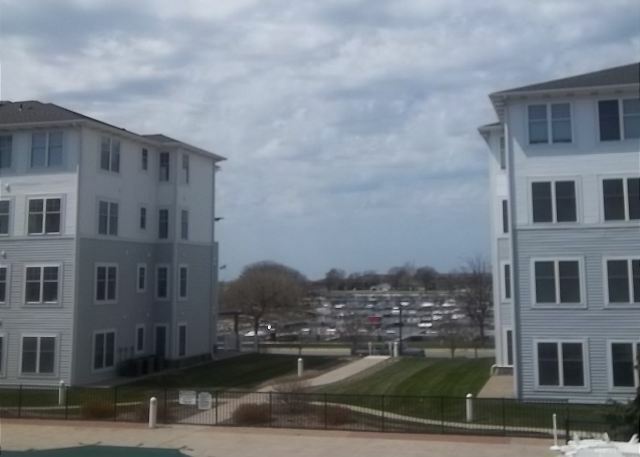 The location is ideal and within easy walking distance to downtown, beaches, parks and marinas. You can park your car in the underground parking structure and not get in it again until it's time to go home! Internet access is provided at the clubhouse and within the unit. The inner courtyard has a pool and spa and a large green area. Gas grills located in common area for all to use. Bed linens and towels provided.